The 2019 Six Nations will once again see England, France, Ireland, Italy, Scotland and Wales international rugby union teams take each other on over the course of five thrilling rugby-packed weekends of fixtures. WHEN DO THE SIX NATIONS START? The 2019 fixture schedule for the Six Nations begins on Friday, 1st February 2019 with France and Wales getting the first match underway at The Stade de France in Paris, then on Saturday 2nd February 2019 Scotland play Italy at Murrayfield in Scotland followed by Ireland v England at the Aviva Stadium in Dublin. The competition runs until 16th March 2019 when all three fixtures of Round 5 take place on the same day known as ‘Super Saturday’ which starts with Italy v France in Rome, followed by Wales v Ireland at the Principality Stadium and culminating in England v Scotland at Twickenham. 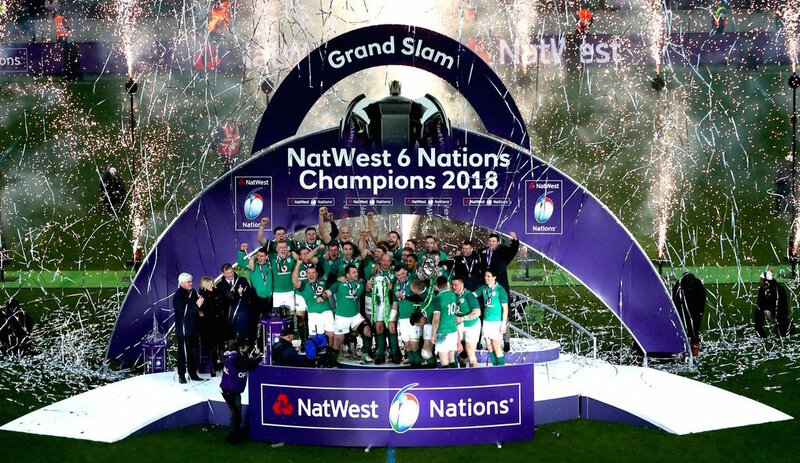 GUINNESS SIX NATIONS FIXTURES 2019? Every year and every game, England seem to be the late kick off. It’s killing me here in Hong Kong. An early kick off would be nice!